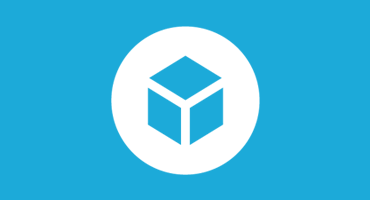 The wavefront format (.obj and .mtl) is one of is one of the most straightforward format for Sketchfab. But matching the materials and get the expected results is not always obvious. Materials in a material wavefront file are directly related to a Sketchfab material. A material contains one or more parameters. 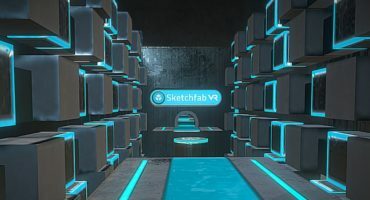 Some of them are supported by Sketchfab and can be directly bound from the wavefront format to Sketchfab’s material editor. Most of them accept either a color or a texture (prefixed withmap_). Colors are Red-Green-Blue float values inside the range [0-1]. Accepted texture file formats are jpg, tiff, dds and png (for alpha transparency). The diffuse color as in phong illumination model is the color of a lit object. Color of the lighting highlights. Specular shininess : the lower, the shinier. Texture should be greyscale levels of shininess. Simulates lighting and make bump details on the surface of an object without actually modifying its shape. Accepts only textures used as bump (greyscale heightmap) or normal map (bluish texture). Makes an object transparent. Overlapping transparent surfaces should be split into different objects for better results. More details about this here. Colorizes and textures an object disregarding lights. Currently objects sharing the same material are merged into one object. Also duplicate materials (which have the same values) are merged into one material. This behaviour could cause difficulties making separate objects, and will be reworked soon. For more info and demos on how to use our material editor, you can check this blog post.